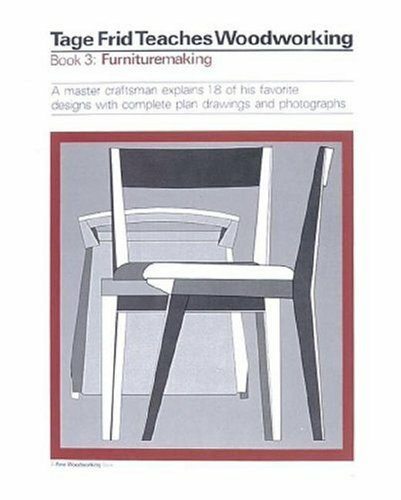 Tage Frid presents 18 of his favourite furniture pieces in this textbook. Projects covered include tables, a workbench, a rocking chair and a grandmother clock. If you have any questions about this product by Brand: The Taunton Press, contact us by completing and submitting the form below. If you are looking for a specif part number, please include it with your message.